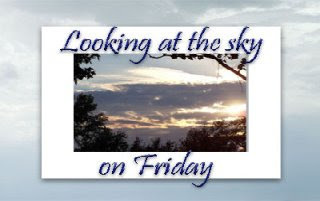 Looking at the Sky on Friday is Tish Black's meme at Crazy Working Mom. Awww and the sun shines through !! Hope your Christmas was joyous! Gotta love that sunshine! I'm craving a bit of that glowing orange ball these days. 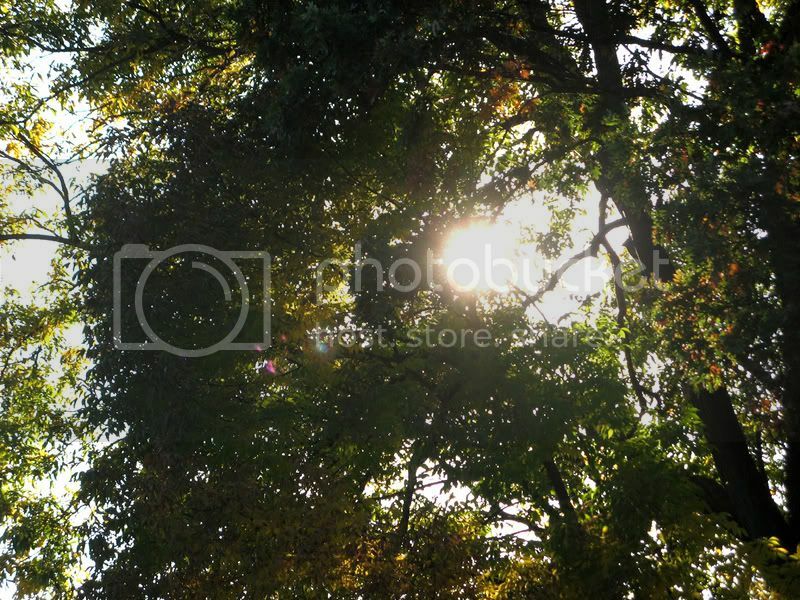 Beautiful photo for today's Sky Post and LOVELY new 'header' photo as well! Well, it looks like your sun was playing peek a boo through the trees while mine was playing peek a boo through the clouds! Great shot, Mary! Thanks for all of your support!! Oooh the blast of sunshine is just lovely! Thanks for sharing!